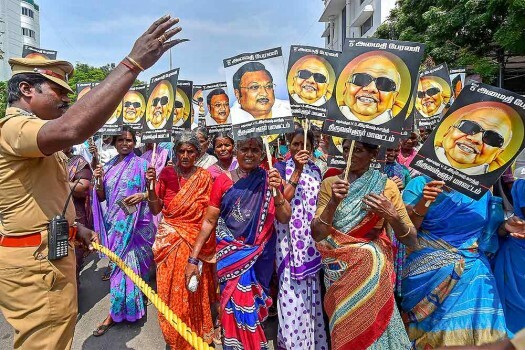 DMK supporters during expelled DMK leader M K Alagiri's rally to pay tribute to late DMK patriarch M Karunanidhi at the Marina Beach, in Chennai. 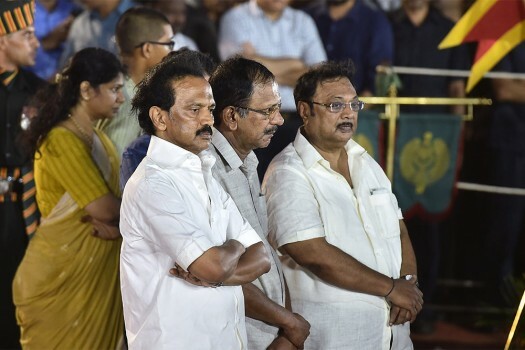 DMK working president MK Stalin with family members MK Alagiri, Kanimozhi and others during their father DMK chief M Karunanidhi's funeral ceremony at Anna Memorial, in Chennai. 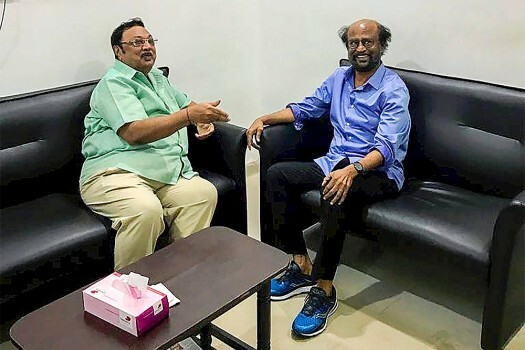 Actor Rajinikanth with M. K. Alagiri after visiting the ailing DMK president M Karunanidhi at the Kauvery Hospital, in Chennai. 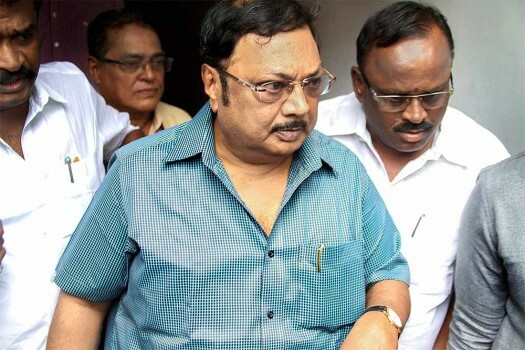 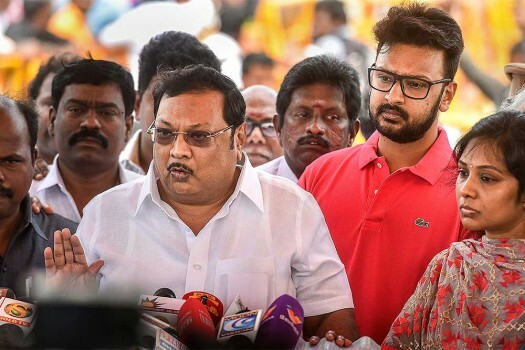 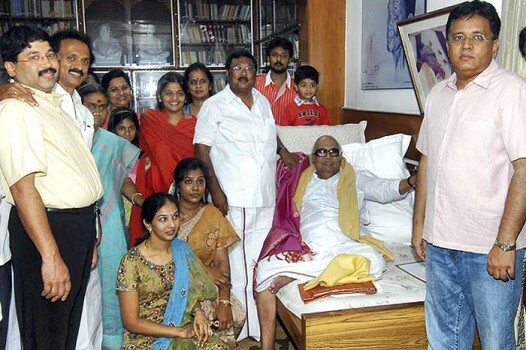 DMK leader M. K. Alagiri visits the residence of his father, DMK Supremo M Karunanidhi to inquire about his health at Gopalapuram, in Chennai. 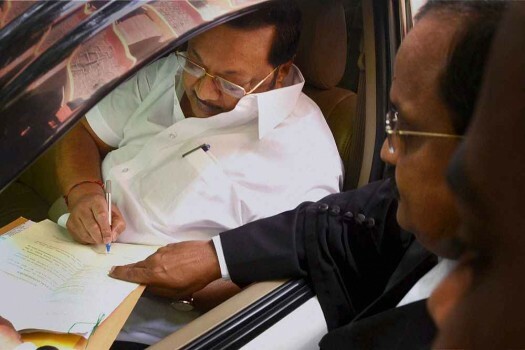 Former Union Minister MK Alagiri signs the bail papers at the District Court after appearing in the land grab case in Madurai. 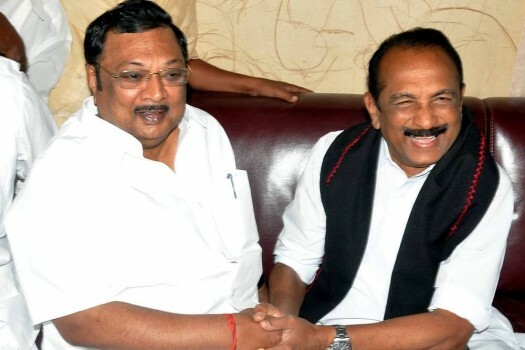 MDMK chief Vailko meets suspended DMK Leader MK Alagri in Madurai. 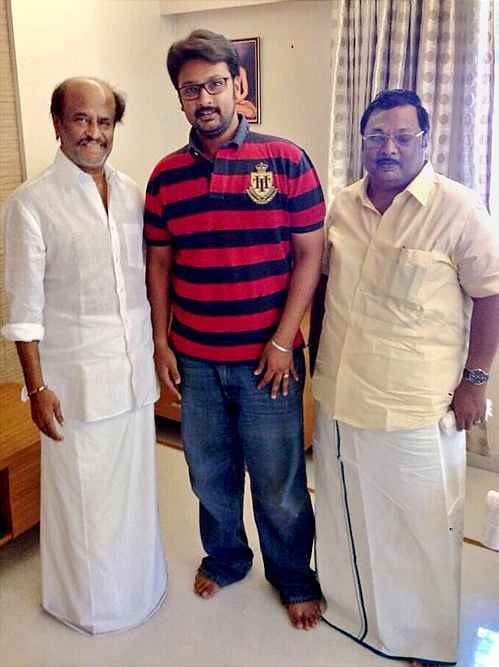 Rajinikanth meets former Union Minister MK Azhagiri, son Dayanidhi Azhagiri at his Poes Garden residence in Chennai. 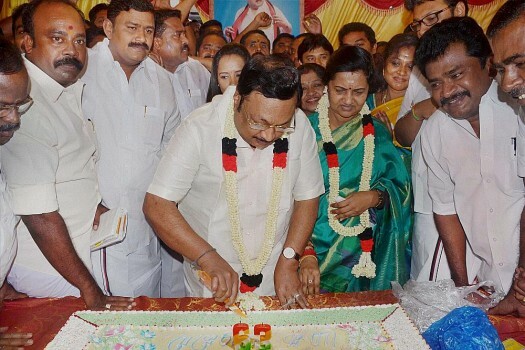 Former Union Minister and DMK Chief Karunanidhi's son M K Alagiri along with his wife and supporters during his birthday celebration in Madurai. 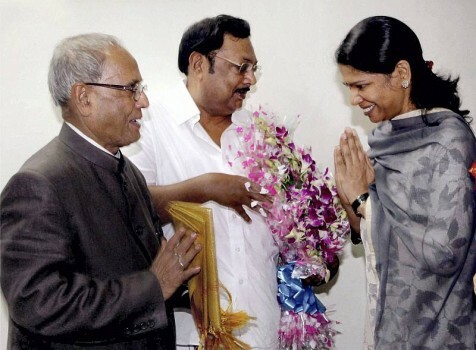 President elect Pranab Mukherjee greeted by DMK party member and UPA Cabinet minister, Muthuvel Karunanidhi Azhagiri and MP Kanimozhi Karunanidhi at his residence in New Delhi. 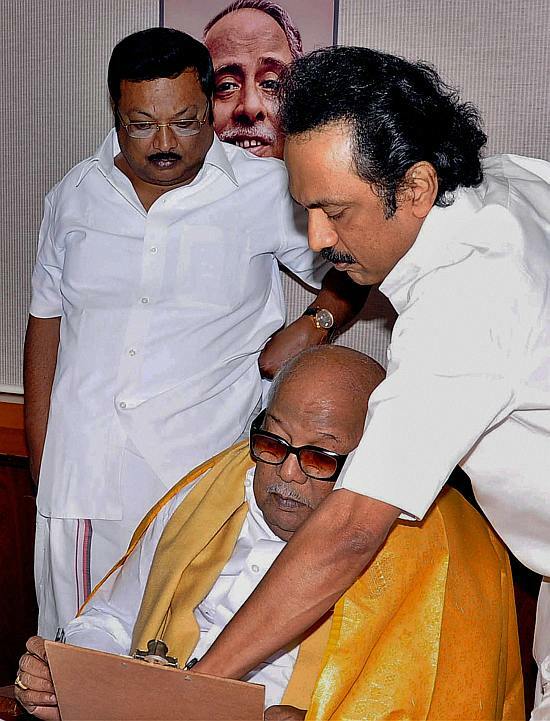 DMK supremo M Karunanidhi presides the party's high level meeting in Chennai. 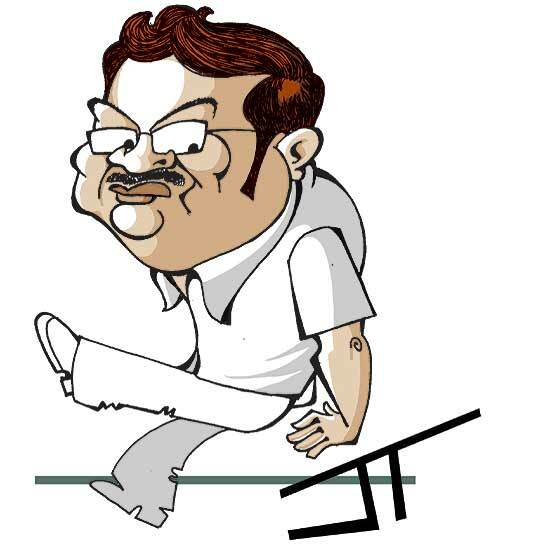 Old Man All At Sea? 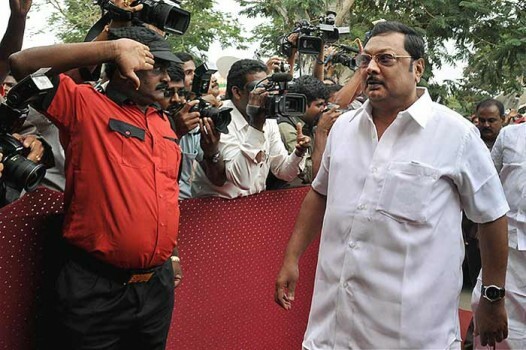 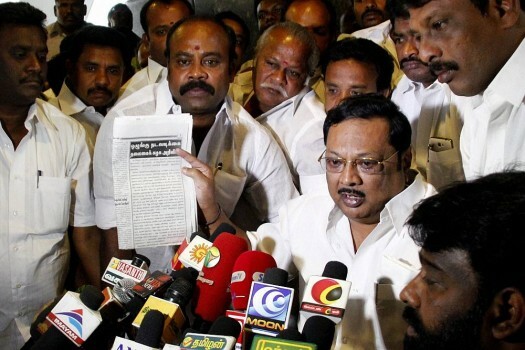 Duraimurugan, the party's principal secretary and long time aide of Karunanidhi, said Stalin had all the skills to lead the party. 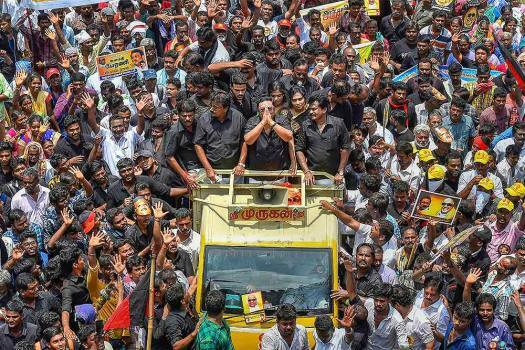 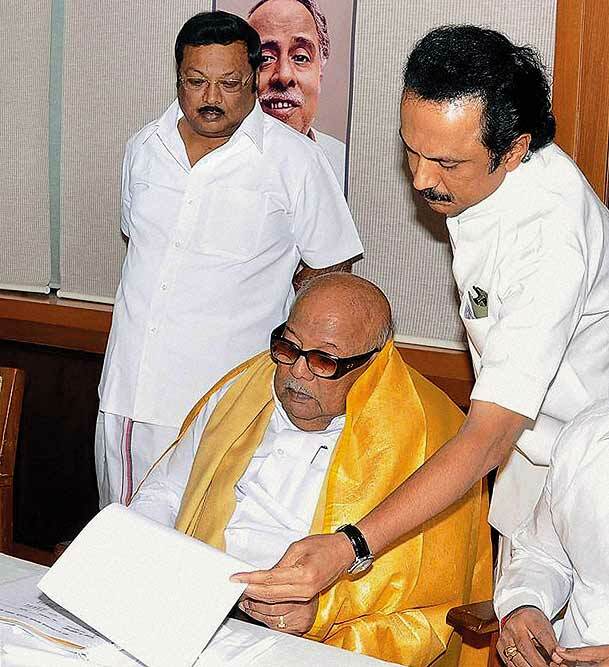 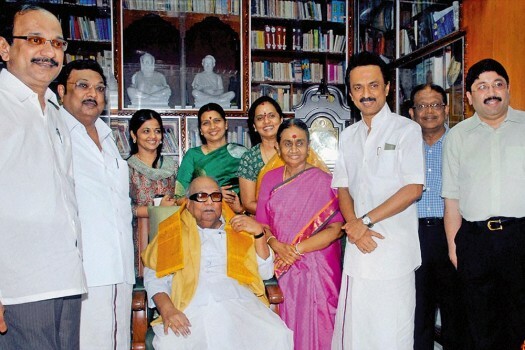 MK Stalin is now the working president of the DMK and looks set to assume its reins. 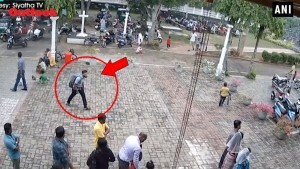 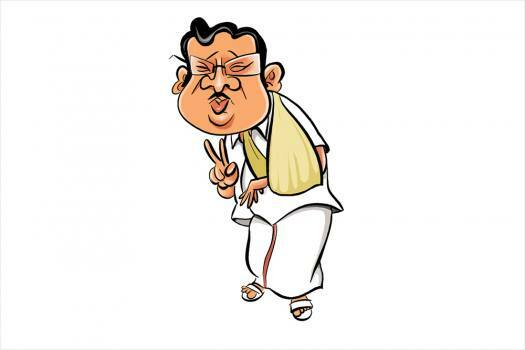 Unlike the UPA government which has been talking about a reshuffle for weeks but is nowhere near doing it, CM Jayalalitha is like Cassius Clay— she moves like a butterfly and stings like a bee.